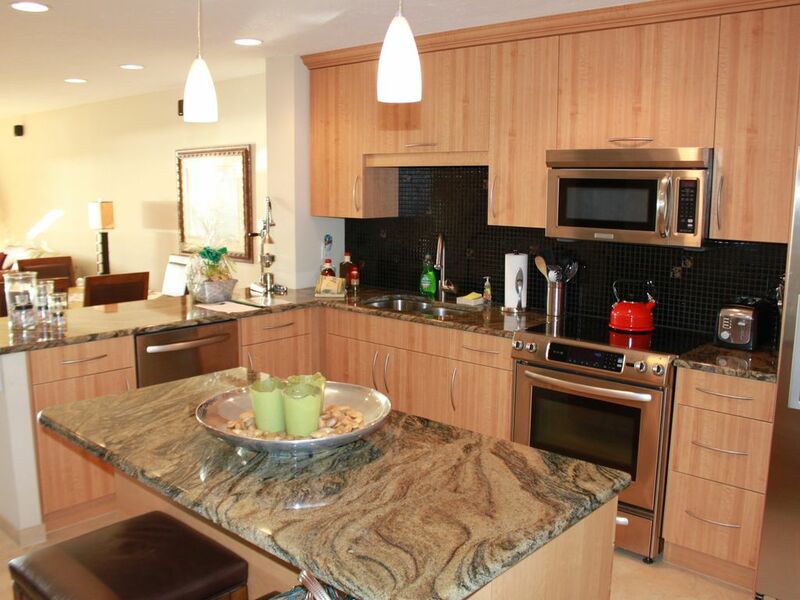 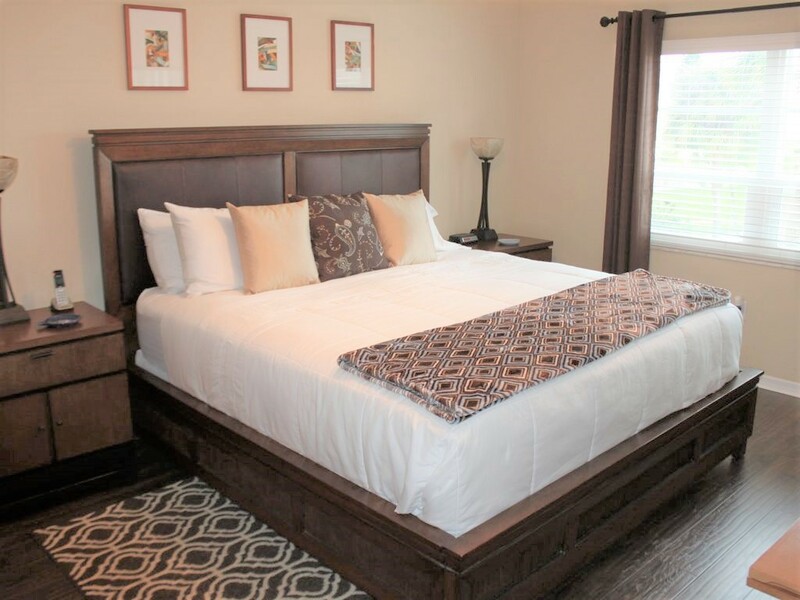 This Siesta Key beachfront condominium is VRBO rated as “Exceptional ” with (26) 5 star reviews. 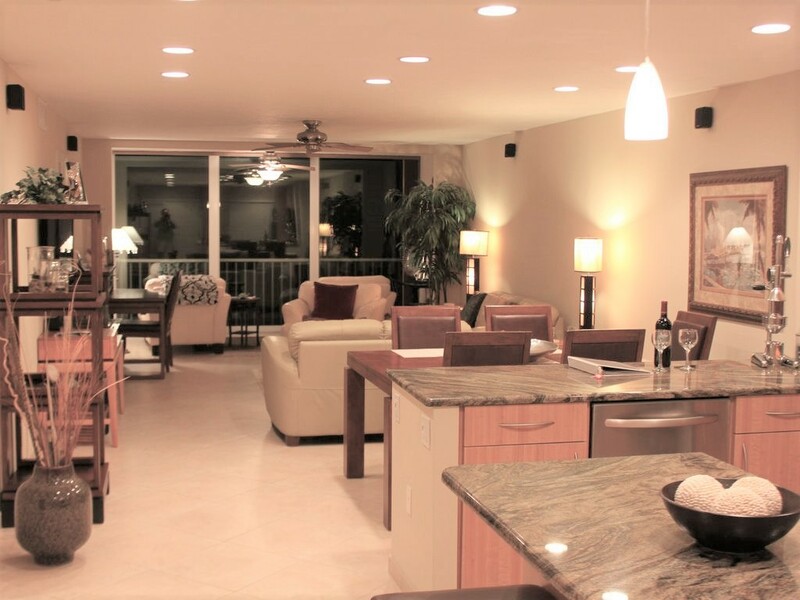 This is the perfect beachfront, pet friendly, Siesta Key condominium with a private marina for your boat. 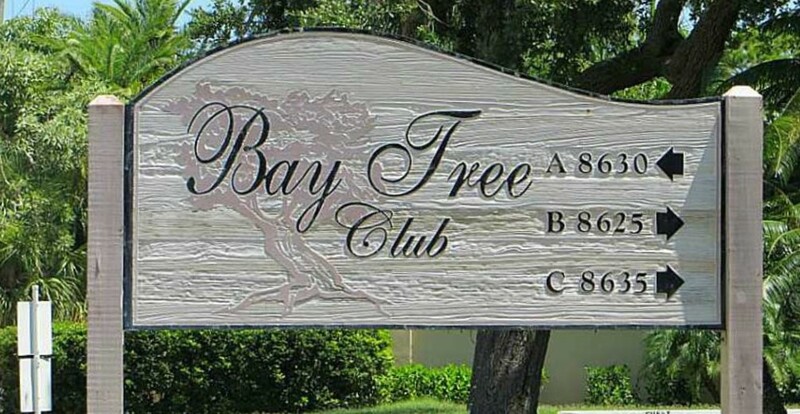 Bay Tree is located on the quieter south end of Siesta Key with a beachfront view, free community boat docks. 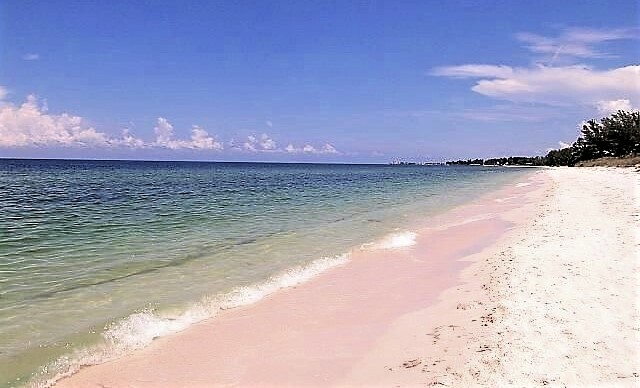 You also get your own private beachfront cabana, community pools, updated kitchen and interior. 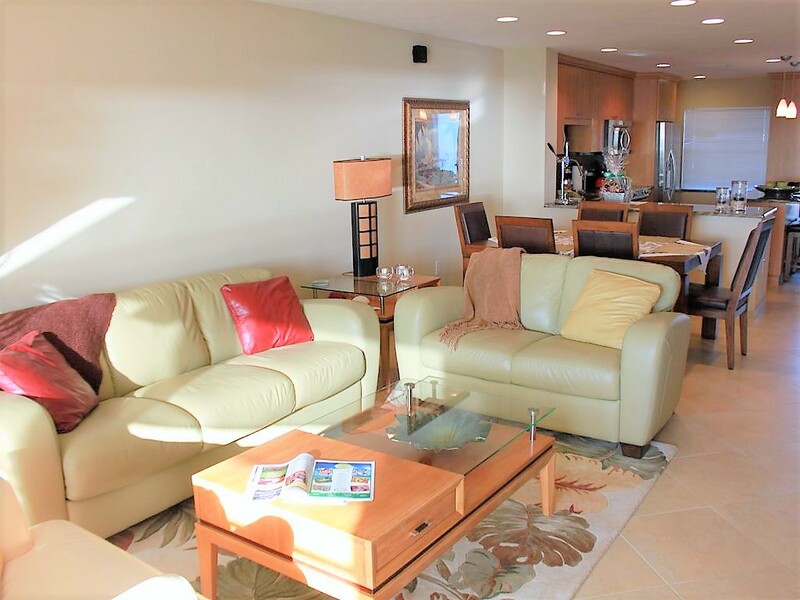 Recent upgrades include new plumbing, AC, enclosed beachfront lanai with hurricane rated sliding doors, shower enclosures, refrigerator, new painted, hardwood flooring, electrical panel, door entry security, window treatments.